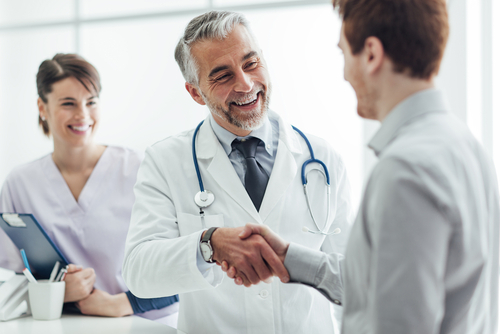 In addition to ongoing opportunities that healthcare staffing allows contracting providers wishing to make a difference, almost all other facets of locum tenens will experience continued growth. The talent pool itself will further expand, as more physicians will choose to work on assignment. They’ll do so to earn supplemental income in addition to an employed position, or join the increasing ranks of providers choosing to forgo the stresses and bureaucracy of permanent roles. They’ll be of all ages. Paying off medical school debt, nearing retirement, exploring new communities, types of practices, gaining team experience, advancing their skill levels, and volunteering in our time of need as previously mentioned. Primary care will continue to be highest in demand of locum tenens, with hospitalists, emergency medicine, and mental health professionals close behind. They’ll join teams of employed physicians, and more advanced practitioners both employed and also on assignment than ever before. It will be key for practices that rely on locum tenens to meet their ongoing needs, to solidify what their unique staffing mix looks like in order to continue to meet their patient demand and exceed revenue goals as well.